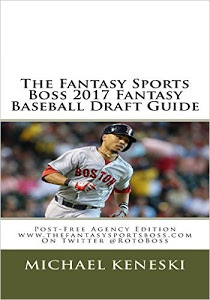 While he is clearly a step or two below his past MVP days, Boston Red Sox second baseman Dustin Pedroia showed in 2016 that he is not done yet being a solid fantasy baseball contributor. Now an aging 33, Pedroia’s biggest challenge the last few seasons has been winning the battle against injuries. It is a battle that Pedroia has failed to conquer at times but last season was an exception as he amassed 698 at-bats (which was the second-highest total of his career). That allowed Pedroia to boost back up his counting numbers as he scored 105 runs, hit 15 homers, and collected 74 RBI. Better yet, Pedroia was back to hitting line drives all over the park as his .318 average was his highest since batting .326 back in 2008. It was an all-stars-are-aligned season for Pedroia for sure but don’t lose sight of the fact he remains a major injury risk given the combination of his 5-9 size and the wear-and-tears of playing second base. As a reminder of his age and fragility, Pedroia underwent a scope of his knee upon the end of the season but he is expected to be 100 percent for spring training. While Pedroia’s days of stealing bases are pretty much over (just 7 steals in 2016), his hitting rates are still in line with his career norms which lends credence to his .318 average. 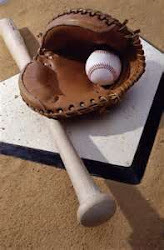 As long as you tread carefully here given the age, Pedroia works nicely as one of the suddenly more affordable starting-caliber fantasy baseball second baseman in the game.